©Barry Sandland/TIMB – Take a nice bike and rough it up a little. Might deter another theft. ©Barry Sandland/TIMB – Tape across the frame, hiding the brand-name, dirtying the frame, all min an effort to disguise to from the unwanted. Photographer’s notes: Not that easy to see, but the father had scraped off paint, added stickers, placed tape over key parts, all in an effort to decrease the visual encouragement of the bike. In short, it is a swan made into an ugly duckling. I remember living in London in the UK in the 1980s. 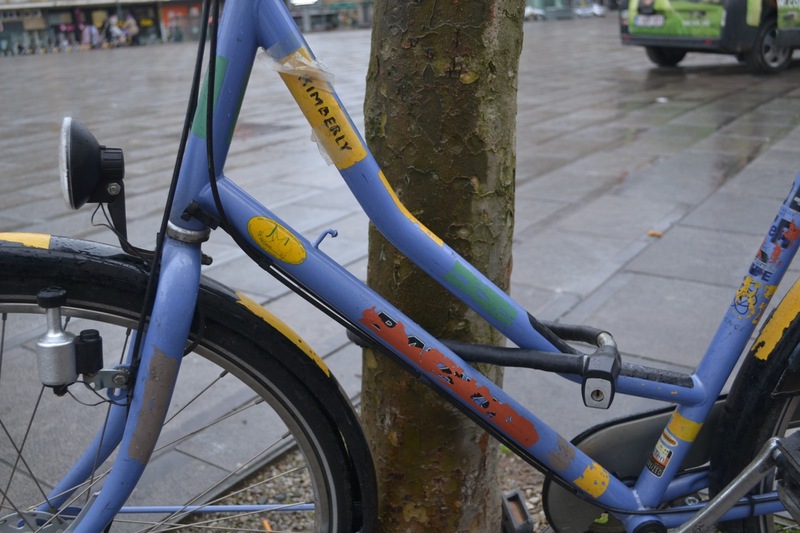 Many of the city messenger riders would put electrical tape all over their bike frames in an effort to hide the brand name, make the bike seem less than what it was. After all, theft in the 1980s was terrible – today it is horrific. Personally, I always liked the look. It was the era of Mad Max, and the underground nature of taping your bike was immensely appealing. 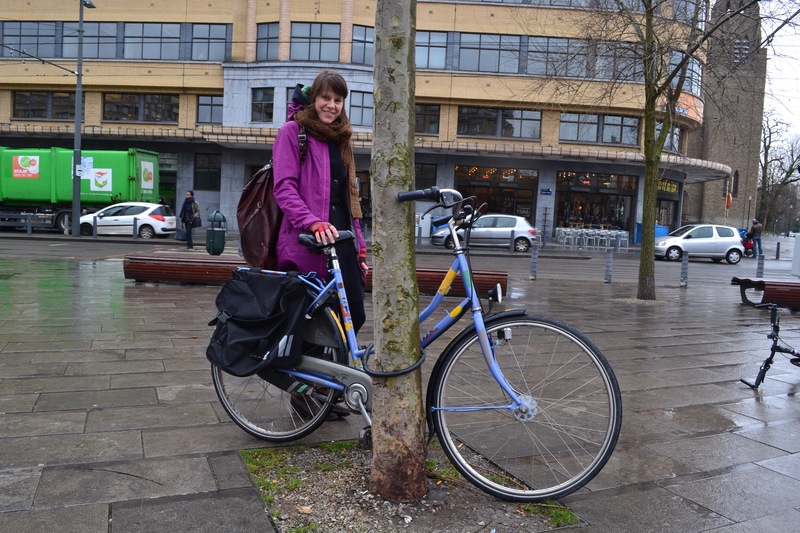 This entry was posted in city bike, commuter, Europe and tagged Batavus, March. Bookmark the permalink.